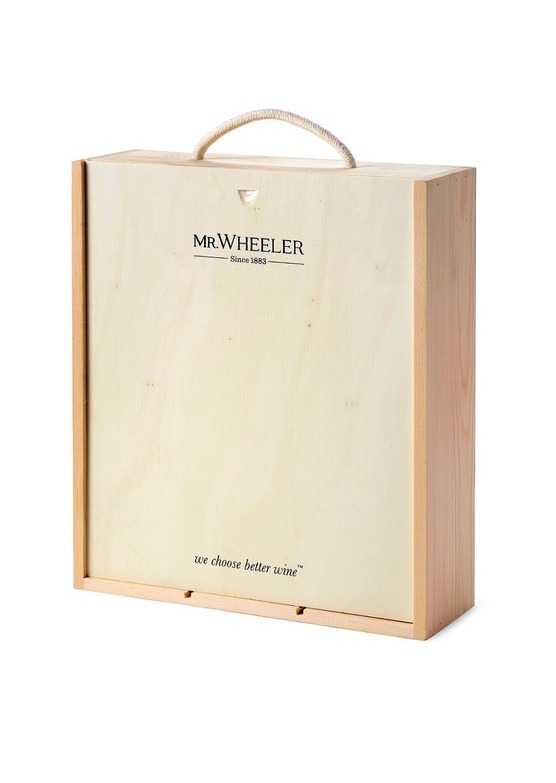 A three bottle selection of popular grape varieties presented in a wood-wool lined Mr.Wheeler wooden gift box. 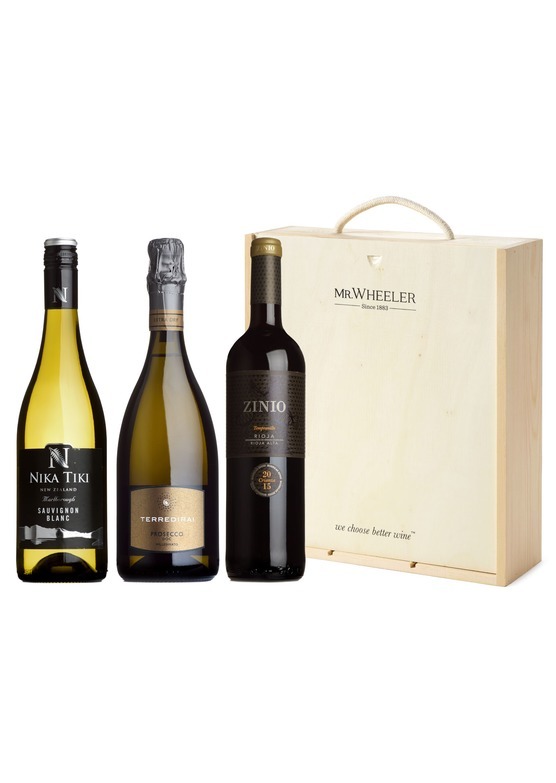 The 2015 vintage has been lauded throughout Europe as one of the finest of the last 50 years - the warmth, and perfect ripening conditions yielding wines of wonderful expression and sheer drinkability. [more info]. 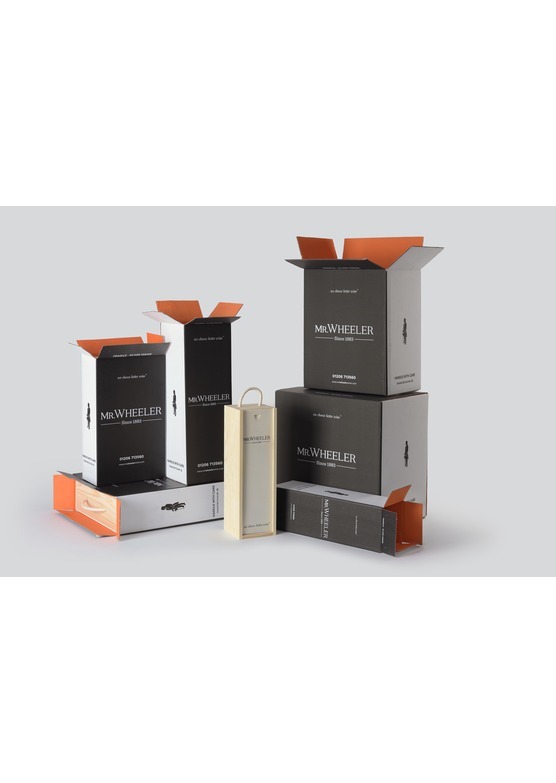 Has a delightful smooth creamy texture, bursting with crisp fresh apple and pear, perhaps even a touch of nectarine with persistent fine fizz and a dry fruit-driven finish. [more info]. Bursting with lemon and tropical fruit flavours, this refreshing New Zealand Sauvignon makes a perfect aperitif. [more info].